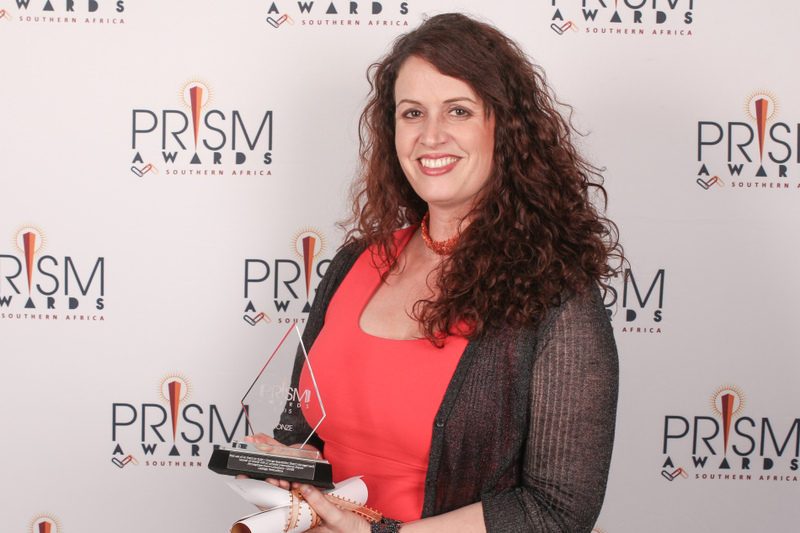 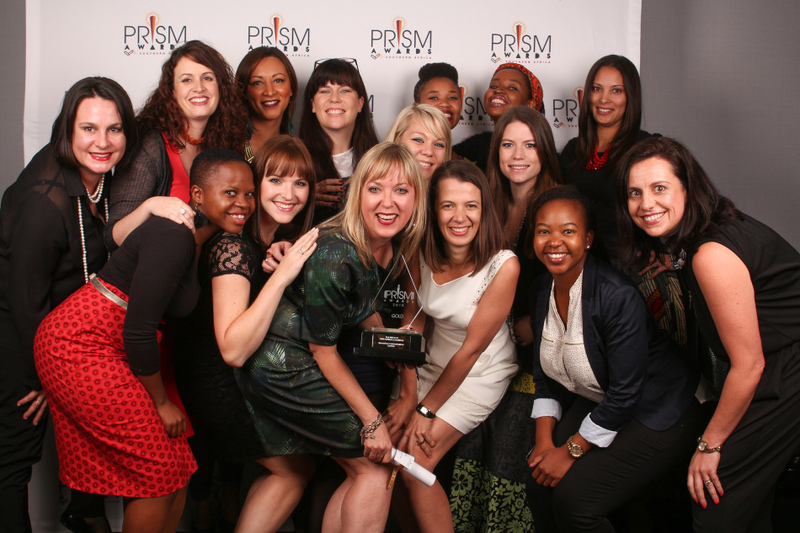 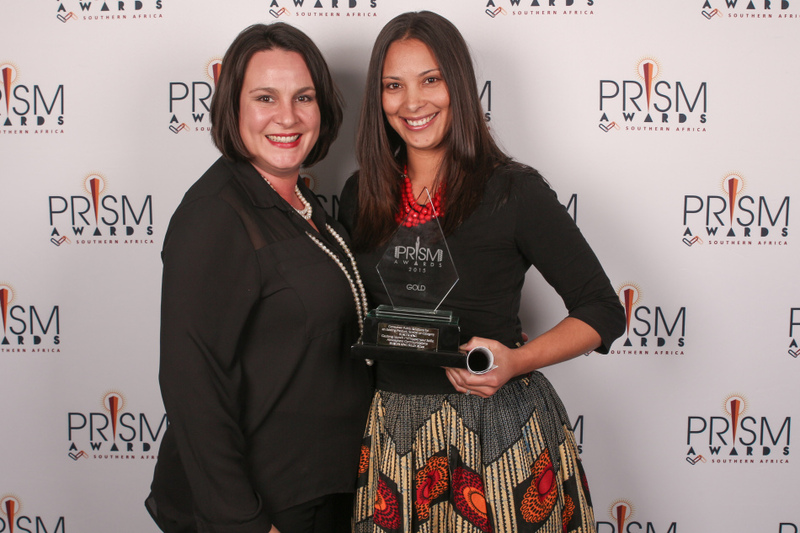 Atmosphere Communications has retained its status as the Best Mid-Sized Agency at the 2015 PRISM Awards, held in Johannesburg recently. 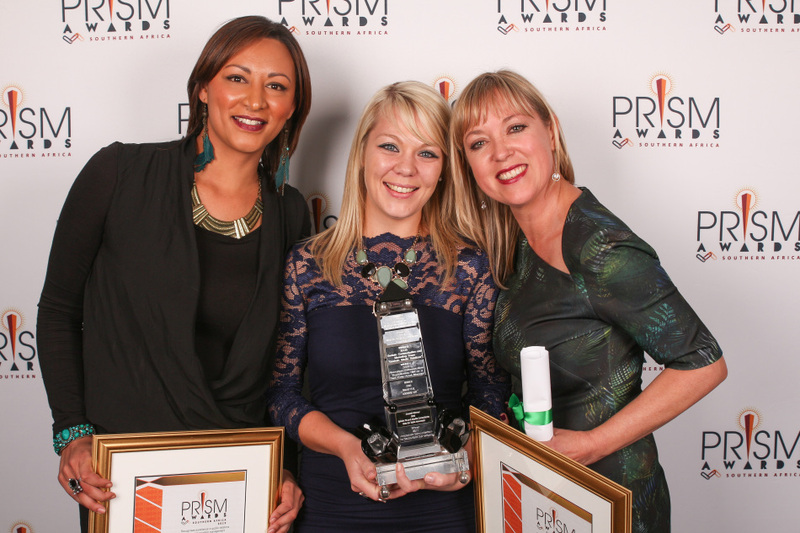 Atmosphere walked away with a total of nine awards, scooping the SA Campaign of the Year Award for a second consecutive year at the annual ceremony hosted by PRISA. 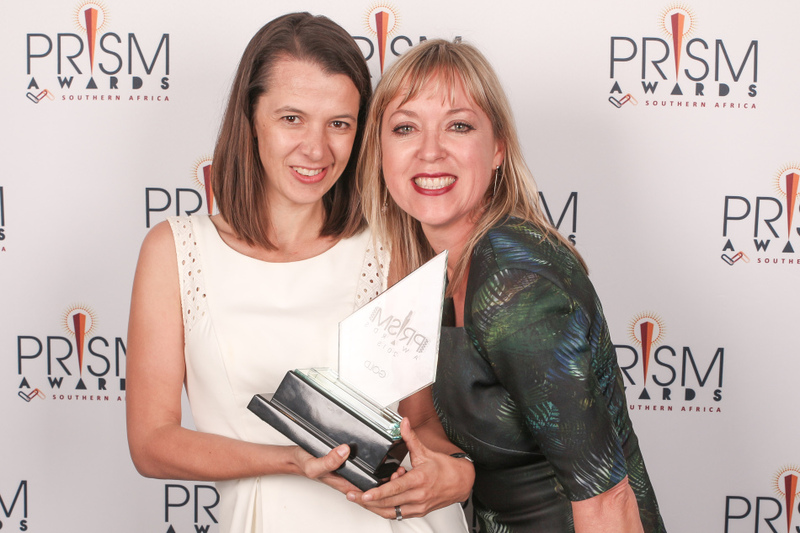 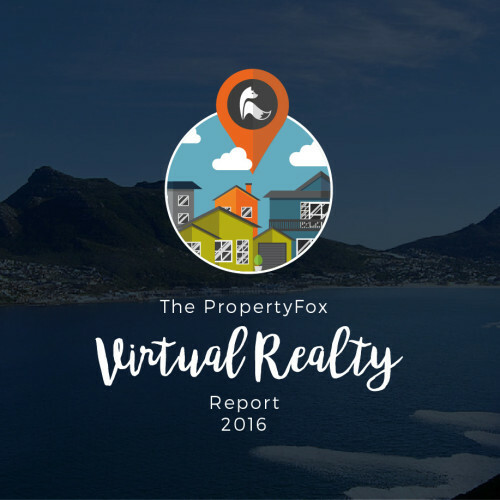 “We’re a hard working team who pride ourselves in our commitment to business results and we strive to come up with creative, one-of-a-kind campaigns which showcase our clients’ strengths,” says Nicola Nel, managing director of Atmosphere Communications.